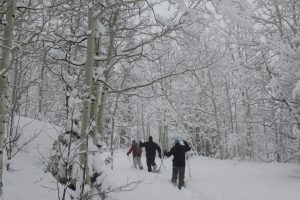 The team at All Seasons Adventures is well versed in how to make a memorable life in the mountains. We are a small locally owned and operated business, founded back in 2001 before Park City was put on the map with the 2002 Winter Olympics. Families, corporate groups and fun loving individuals from across the country and around the globe have chosen us for their guided adventures. Last year 2017, saw one of the busiest years yet and all that we do is possible because of our dedicated professional guides. The summer months keep us busy whitewater rafting. This is the most sought after warm weather activity we offer. 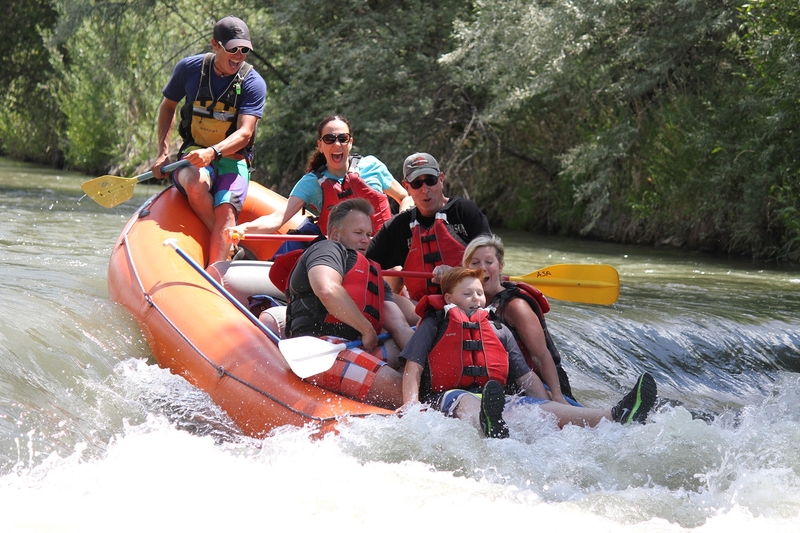 Rafting trips take place on the beautiful Weber River about 40 minutes from Park City. Our guests have an opportunity to experience the best class II whitewater in the area! Splashy, family friendly whitewater; this is the perfect way to spend a ½ day with the whole family. Our guides are the face of All Seasons Adventures. A charismatic, talented group of like-minded people. Our guides are willing to share their experiences with you while your family creates life long memories. 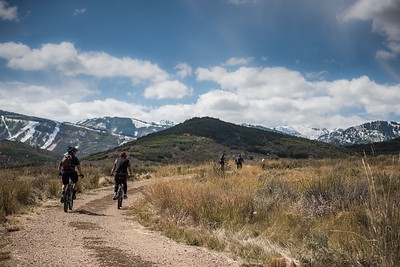 Next time you’re in Park City give us a call, let us treat you like a local and show you why many of us came for the winter, stayed for the summer and now call Park City home!